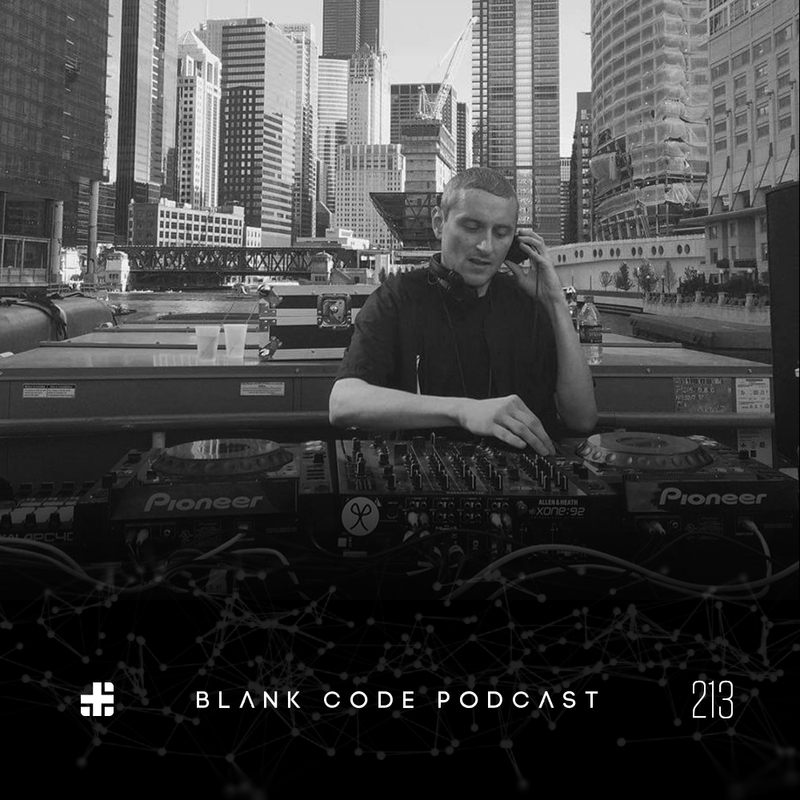 Next up on the Blank Code Podcast is Klectik Records label boss, Jason Patrick. Originally from Detroit, Jason now resides in Chicago where his sound is described as “moody hypnotic techno vibe, rich in the classic Detroit spirit”. We hope you enjoy the mix!